Using a wide variety of lead-free, pigmented inks, Marvel offset printers provide high-quality printing with superior color contrast and adhesion on plastic, rubber, glass, wood, metals, and much more. 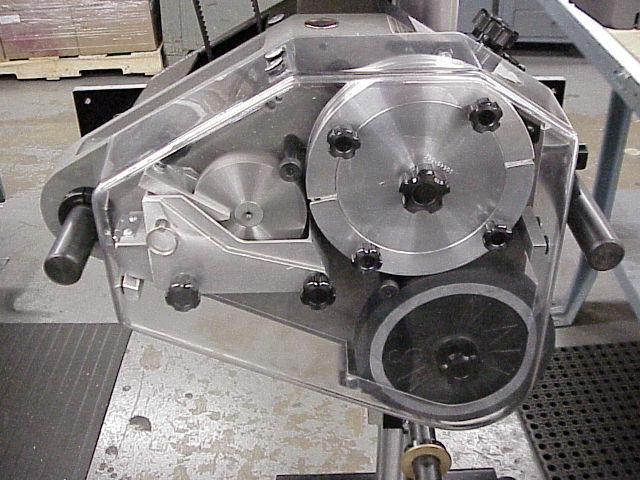 A quick-change type wheel makes message changeover fast and easy, and no tools are required to operate the Marvel offset printers. 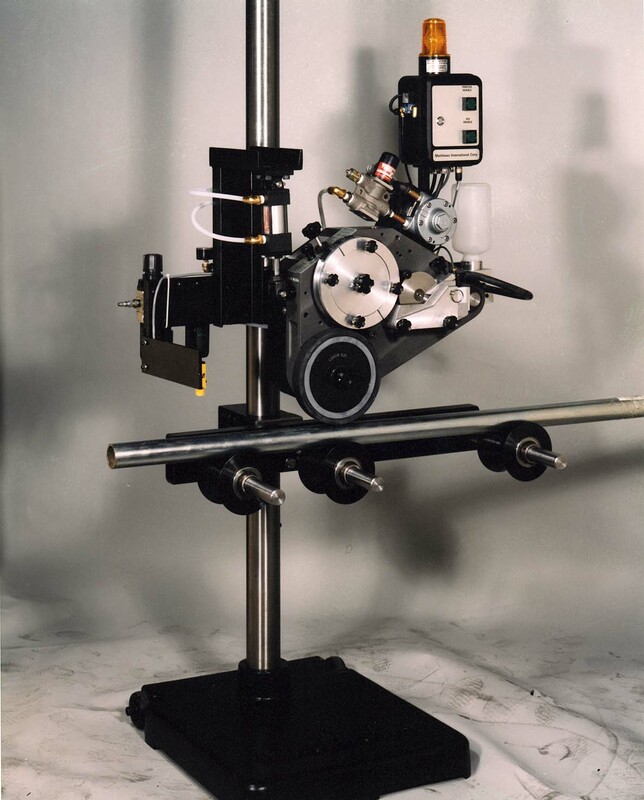 This system minimizes the amount of type wear while producing a permanent, consistent mark. The Marvel Print-A-Mark Offset Printers are available in 1”, 2” and 3”inch roll widths. Our standard printers are friction-driven, with an optional motor drive available.